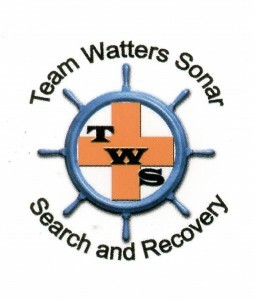 Team Sonar Search & Recovery,Inc. was formed in 2005 by Dennis & Tammy Watters of Moro, Illinois and evolved from the professional fishing tour to the volunteer Not for Profit Search & Recovery organization that it is today. Dennis had prior experience in water recovery through the Wood River Volunteer Emergency Corp. assisting in the recovery of a number of drowning victims using the traditional “dragging” methods. 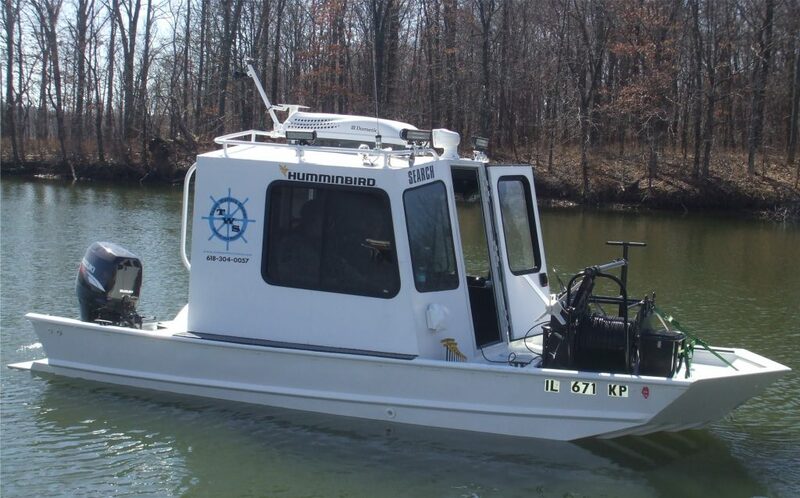 In 2005, Dennis & Tammy acquired a Humminbird Side Image Sonar System to use in tournaments and while testing the system; Dennis found what he believed to be a car in the Mississippi River near Alton, Illinois. remembering an incident three years prior in which a retired school teacher’s car plunged into the water while she was parking, and that neither the car nor the woman had ever been recovered, Dennis contacted Alton Police and convinced them that the image he had found was the car they were looking for. Police sent divers into the water based on Dennis’ GPS location and the car and woman were recovered. After three long years, the family was finally able to give her a proper burial and begin healing. Team Watters Mission is to find missing persons believed to be in waterways in order to bring them home to their loved ones and provide some peace to the family. Team Watters provides assistance to law enforcement agencies in the recovery and preservation of evidence. We use the utmost discretion and confidentiality when working with Law Enforcement Agencies and with families. All activities are conducted with the approval of such agencies and under their purview.